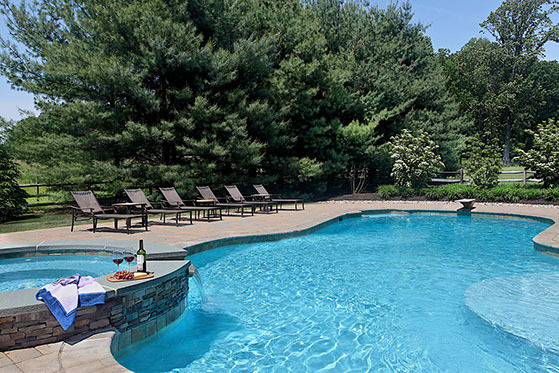 This Buckingham, PA freeform in ground pool was built in the beautiful country side. 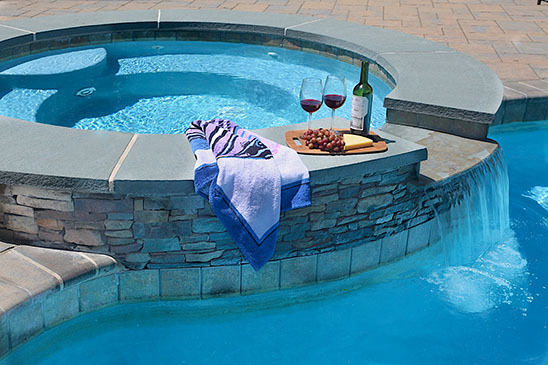 The pool features a sunshelf, a diving board, and a cozy corner or seat in the deep end. 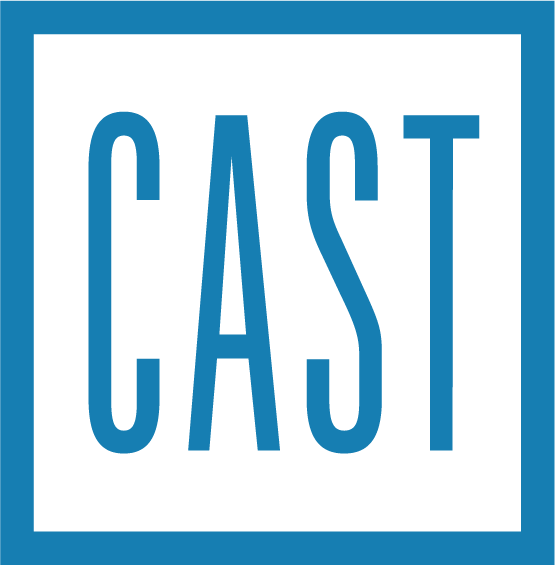 The pool coping was made with Techo-Bloc 6” Bullnose, and the pool deck used Techo-Bloc Blu 60 pavers. The large area of this pool deck is ready for any entertaining situation. 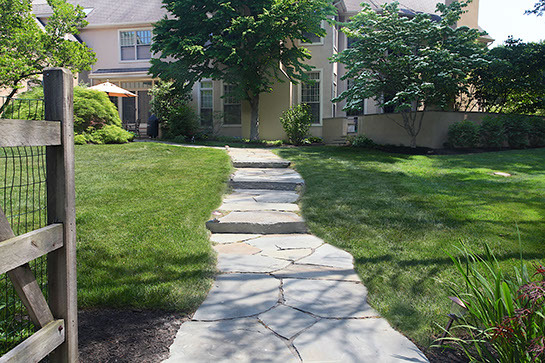 An irregular bluestone pathway was built leading to this patio area. The patio was repaired and there are lots of plants, trees, and shrubs surrounding the patio area. 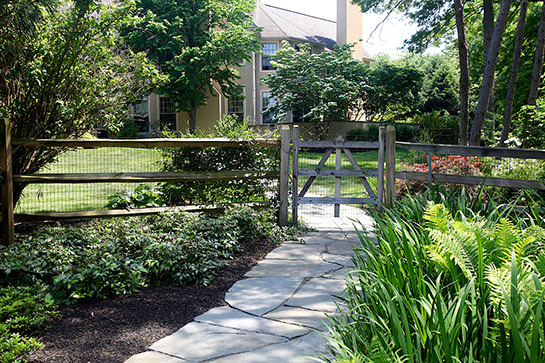 A split rail fence encloses this area and also circles around the pool according to code. 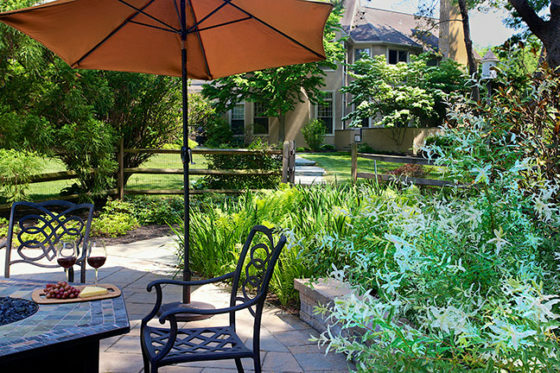 A gorgeous area to enjoy this quiet property. Jump into the spa and turn on the jets. 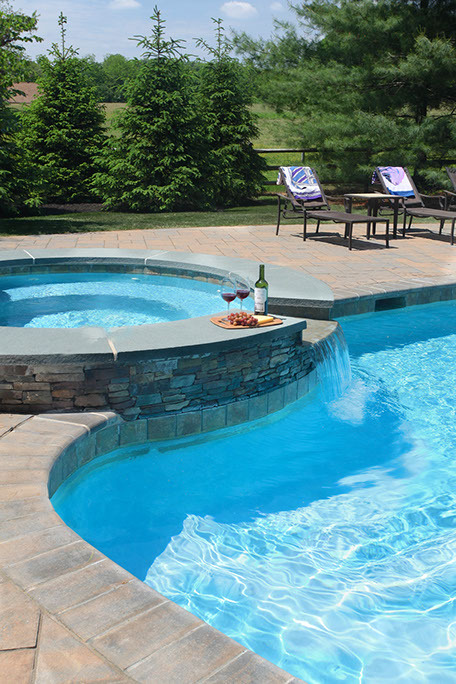 This lovely raised spa spills over into the pool and features a natural stone veneer, and bluestone caps.